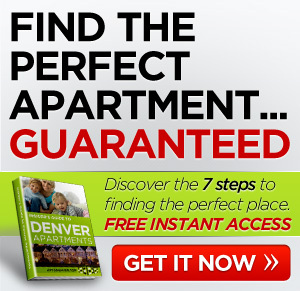 Are you searching for a lovely beautiful home in Denver, Colorado? One that is pet-friendly, cost-efficient and loaded with features! Come check out Cypress Point apartments. Here you’ll have your choice of fully renovated one or two bedroom homes that you’ll find are refined, inviting, and a place you will be proud to call home. If you are looking for a place in Colorado. Rent at Cypress Point and get incredible comfort at an incredible price. We are a pet friendly community and allow 2 pets per apartment home. Dogs and cats are welcome! $250 refundable deposit per pet, $250 non-refundable fee per pet. Pet rent is $30/month per pet. Cypress Point Apartments is a divine pet-friendly apartment community with superior floor plans and offers the convenience, comfort, and extra touches you deserve. Enjoy our posh clubhouse and wireless internet access while you cozy up on the couch and watch the shimmering fire dance through our double sided fireplace. Our apartments have an exclusive masterpiece that has grand vaulted ceilings, classic wood burning fireplaces, an abundant amount of living space, ample closet space even for the most seasoned shopper, and more. You have your choice of fully renovated one and two bedroom homes that you’ll find are refined, inviting, and a place you will be proud to call home. Cypress Point Apartments is nestled in an established neighborhood just minutes from the vibrant lifestyle of Cherry Creek, Denver Tech Center, and Downtown. We are surrounded by beautiful landscaping and adjacent to the High line Canal. Shopping and entertainment are just minutes away. Here; easy living is a way of life. How about you? 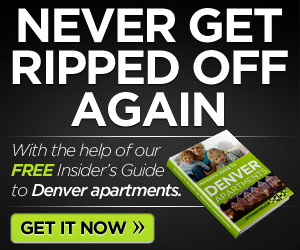 Any luck finding apartments in Colorado rent? Comment below.